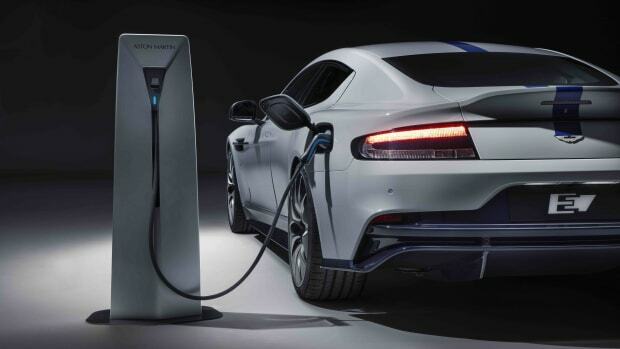 More and more companies continue to creep onto Tesla&apos;s turf and the latest company to show its commitment to electric-powered automobiles is Aston Martin, who have just revealed an EV version of their four-door Rapide. 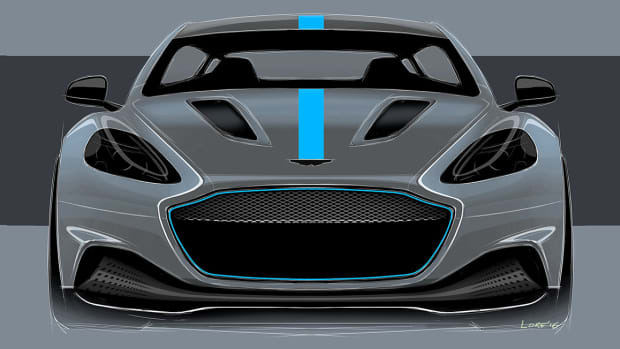 The company has worked with Williams Advanced Engineering to build the prototype and showcases the company&apos;s plans to build a line of low and zero-emissions sports cars. 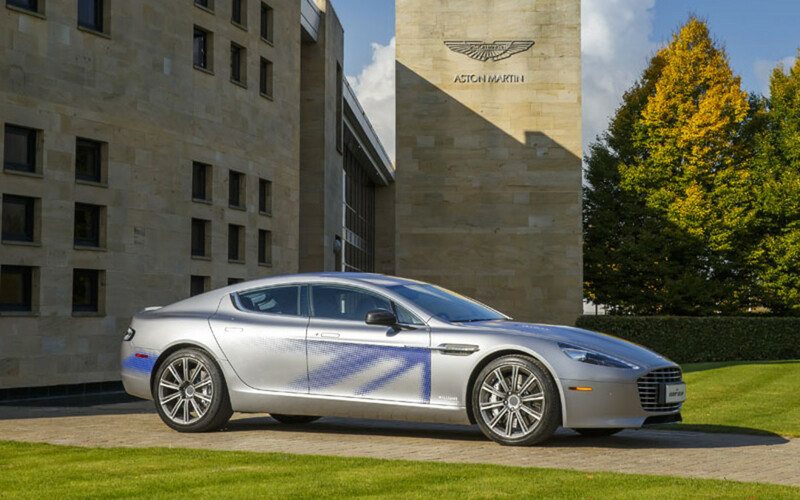 We&apos;ll have more details when Aston Martin fully reveals the concept and its performance figures. 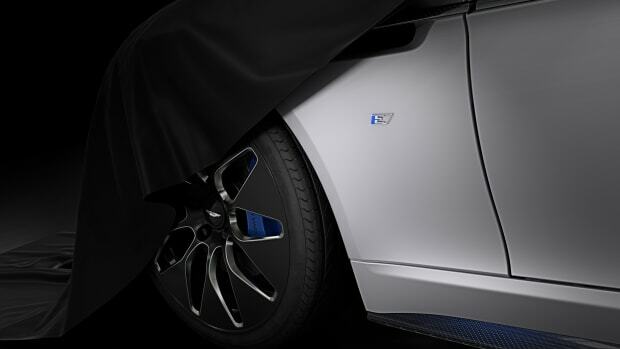 The super sedan will be their first EV. The super sedan gets an all-electric upgrade.